We build apartments in Michigan City communities so you can live well. Common interests are at the heart of the community. Maybe you’ll run into your neighbor at the clubhouse and finally discover another person who really likes that low budget action movie from the ‘80s. Or maybe your dog will find a companion that loves chasing squirrels too. Whatever they are, explore your interests with our amenities. With so much to do, you’ve found your new Michigan City apartments for rent community. 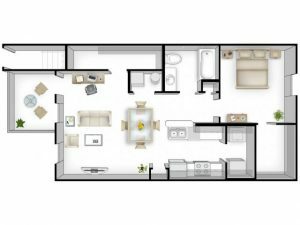 Invite the family to your very own apartments in Michigan City. They need to meet Max, the new terrier. They’ll love him, even though Oliver your college-cat doesn’t. Our apartments are pet-friendly because we know how much they mean to you. For more information, view our pet policy. What’s great about finding the best apartments for rent in Michigan City Indiana? With a 48-hour average repair request completion time, professionals take care of the maintenance of your home. Today is your time to relax and live in the confidence that our team will take care of everything. That’s why everyone raves about The Retreat: we go above and beyond the other Michigan City apartments for rent. Live life to the fullest. 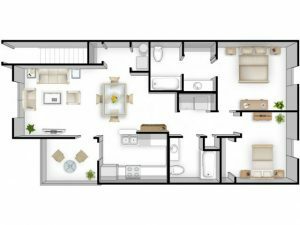 Of all the apartments Michigan City has to offer, The Retreat’s floor plans are among the largest. 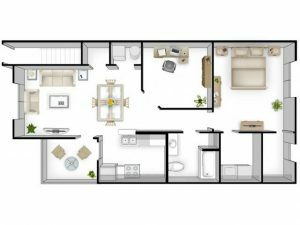 In The Retreat’s apartments for rent, Michigan City will have everything you need to make the home you deserve: from the dishwasher to the extra storage closet. Now it’s time to prepare for that holiday dinner, invite your family over, or spend the day with old friends. Restocking the fridge for your next dinner party won’t involve driving an hour out of town for that obscure recipe ingredient. And the next time you go out with friends, there’ll be no headache about planning ahead for traffic. Our Michigan City apartments for rent are located near local shopping and restaurant options. Right at your doorstep, you’ll have everything you need. Common interests are at the heart of every apartments in Michigan City community. Whatever they are, explore your interests with our amenities. With so much to do, you’ve found your new Michigan City apartments for rent community. Invite the family to your very own apartments in Michigan City. Have them bring the cat. Our apartments are pet-friendly because we know how much they mean to you. For more information, view our pet policy. Our apartments for rent in Michigan City Indiana are built to last. We are proud to provide the latest appliances for your new home. And our maintenance team works together to resolve maintenance requests within 48 hours on average. At our Michigan City apartments for rent, you’re home for the long-term. Our Michigan City apartments for rent are the envy of the industry. You’ll have everything, from the dishwasher to your extra storage closet, to prepare for that holiday dinner, invite your family over, or spend the day with old friends in our apartments for rent in Michigan City Indiana. The next time you go out with friends, there’ll be no headache about planning ahead for traffic. Our Michigan City apartments for rent are located near local shopping and restaurant options. Right at your doorstep, you’ll have everything you need. 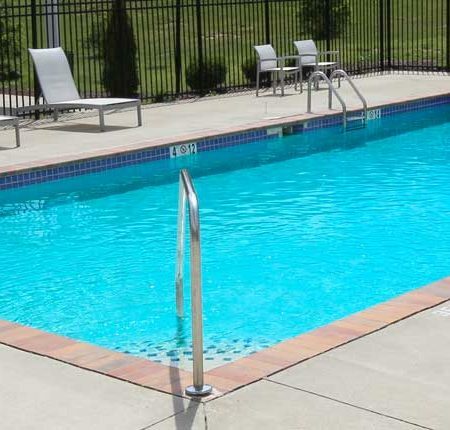 Click Here To See What The Retreat Apartments Has To Offer You And Your Family! Live well, work hard, and relax endlessly in our Michigan City apartments for rent at The Retreat Apartments. Finding the right home is generally like everything else. To succeed, it takes a lot of hard work. But we’ve made it easy for you. 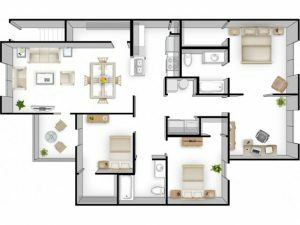 Because when you’re looking for apartments for rent in Michigan City Indiana, our floor plans, amenities, and community are unrivaled. With so much to offer, there has never been a better time to Schedule a Tour! Click below to begin your journey at The Retreat Apartments in Michigan City, Indiana! The Retreat Apartments is always working to get its residents the best deal possible. Click below to see what Specials we are currently running! Here at The Retreat Apartments, you come first. 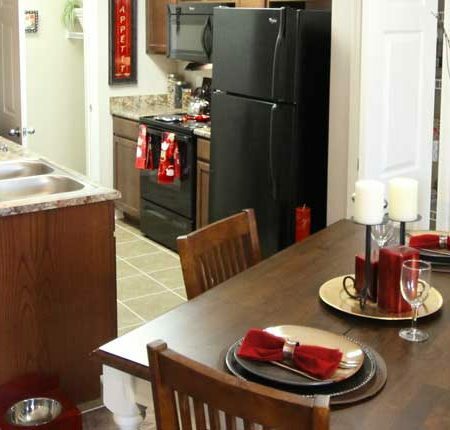 Our apartments satisfy your personal needs, and our community encourages your social side. Nowadays, you have more options than ever. So we’ve made it easy for you. Our Michigan City apartments for rent are located in Michigan City, Indiana, near local shops and restaurants. 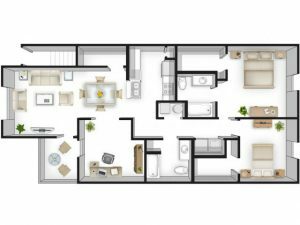 With the convenient maintenance staff, oversized floor plans, and premier amenities, we know you’ll feel right at home. We work hard so you can live well. What does hard work mean? To us, it begins with a professional and courteous management team. 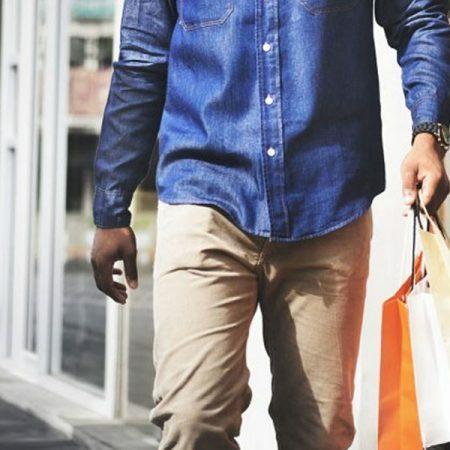 That’s how we quickly resolve repair requests, happily provide advice on where to eat or shop, and consistently keep you up-to-date on community events. We understand that when we are dedicated to apartments in Michigan City, we also must be involved in the larger community. As a company, we encourage volunteer work, join causes, and partner with charities to help those in need. At The Retreat Apartments, three values are core to our identity: culture, community, and commitment. Our team-driven work culture inspires us to add value to our work by continual professional and personal development. Our aim is to serve our communities so they may benefit from our efforts. And we are committed: we set clear goals and engage heart and soul until they are accomplished. We call our values “The Three Cs” and strive to reflect them in our work. Come experience Michigan City from our apartments for rent in Michigan City Indiana. We invite you to schedule a tour of our apartments in Michigan City. 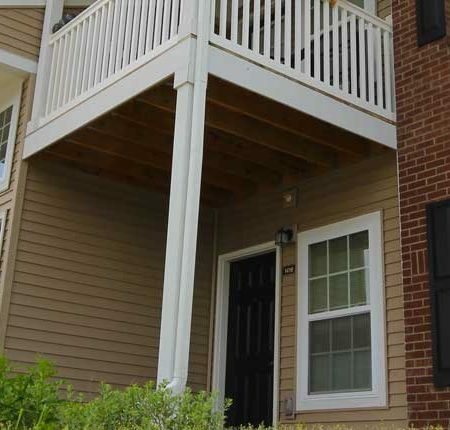 Take A Minute To Review Our Apartments! Read What Other People Are Saying About Their Stay With Our Community! Want to set up a tour? We can’t wait to show you our apartments! What Is Your Preferred Method Of Contact? Can We Connect With You Via Text? Anything Specific You Are Looking For?